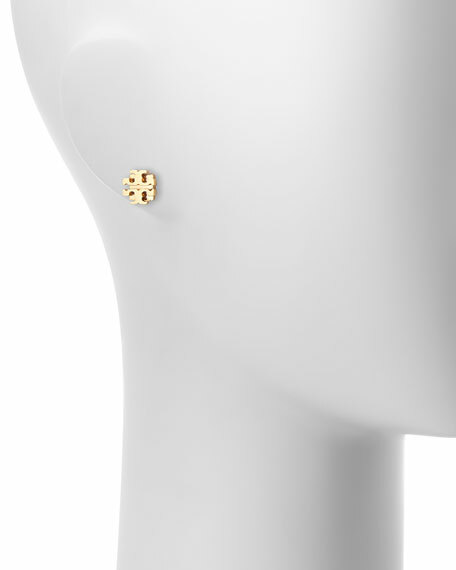 Declare your devotion to Tory Burch by framing your face with these simple stud earrings. 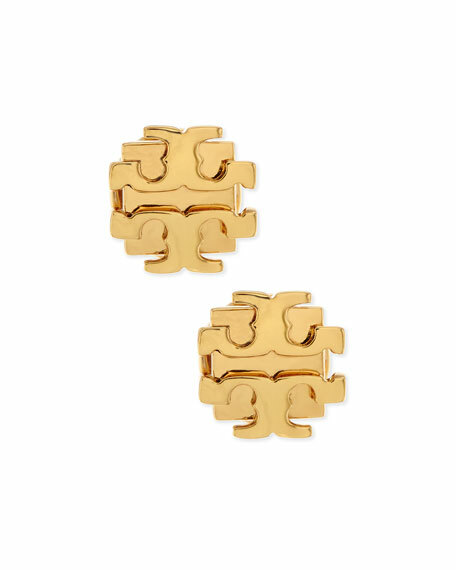 Signature Tory Burch double-"T" logo front. For in-store inquiries, use sku #230547.